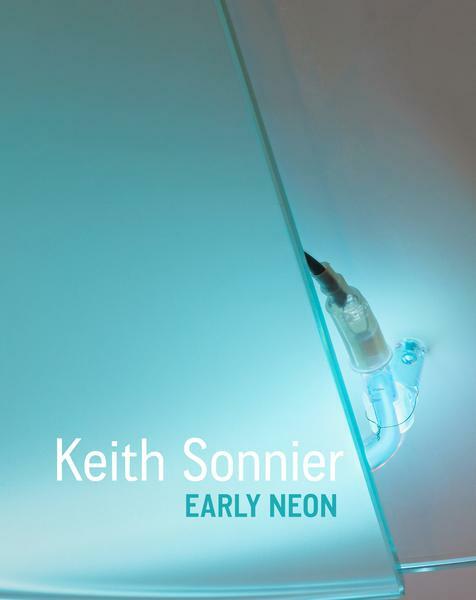 Published on the occasion of the exhibition Keith Sonnier: Early Neon, presented at the Hall Art Foundation's galleries in Reading, Vermont, 9 May - 29 November 2015. Texts by Keith Sonnier and Lesley Raeside. Hardcover; 80 pages; full image plates; 11 x 9 inches.